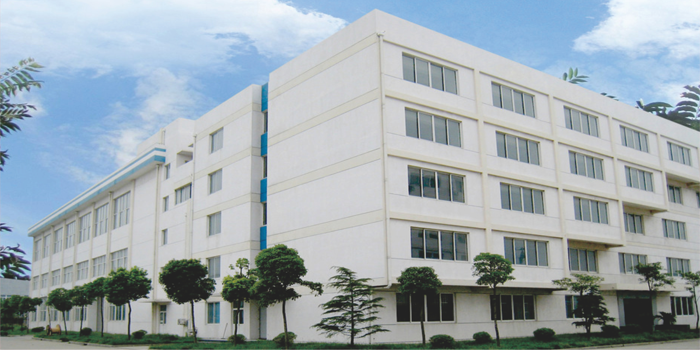 Established in 2000, Takfly Communications Co., Ltd., as one of TAKFLY Group members, which is a high-tech enterprise incorporating R&D production and sales of WDM/CWDM/DWDM, MPO/MTP, Fiber Optic Transceiver,Fiber Media Converter,POE Ethernet Switch,fiber optic passive components, which include fiber optic patch cord, connector, adapter, coupler, attenuator, splice closure, terminal box, ODF, etc. 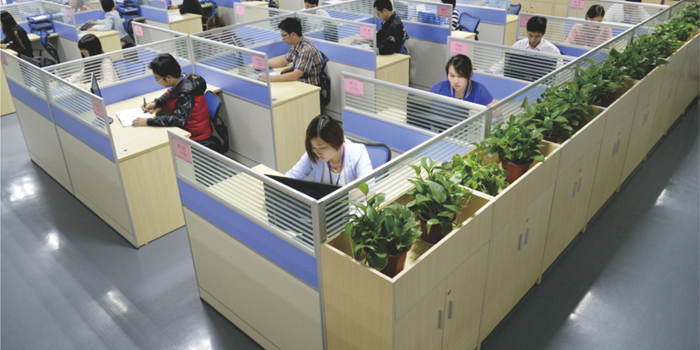 All of our products have been approved by CE, RoHS, REACH and FCC, and TAKFLY Group meets the standard of ISO9001. Based on the concepts of "High Quality, Reasonable Price, Excellent Service and Mutual Benefit", TAKFLY is becoming a famous brand all over the world. Warmly welcome to be our business partner, and let us help you to win the markets !